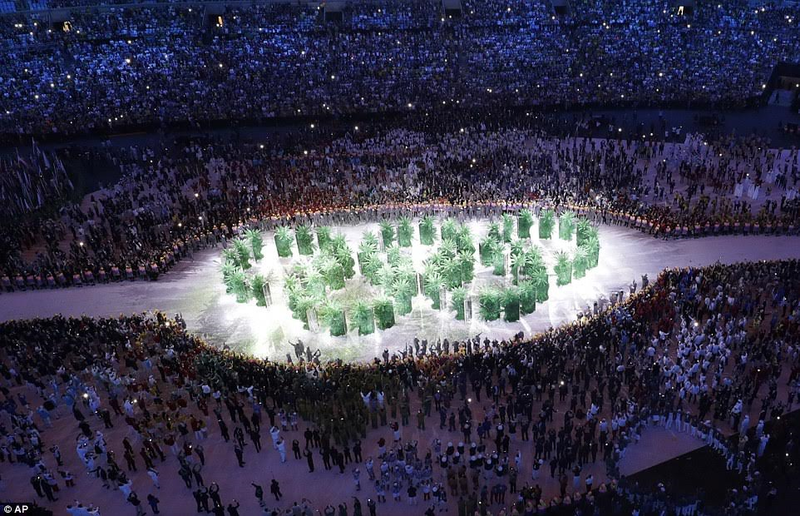 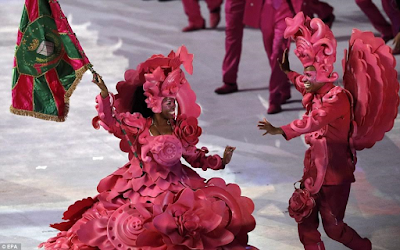 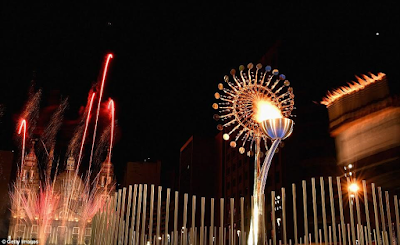 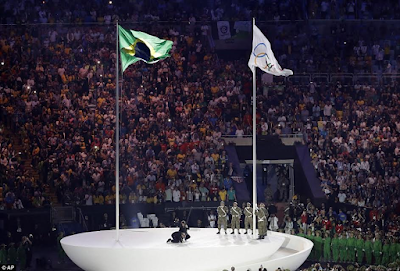 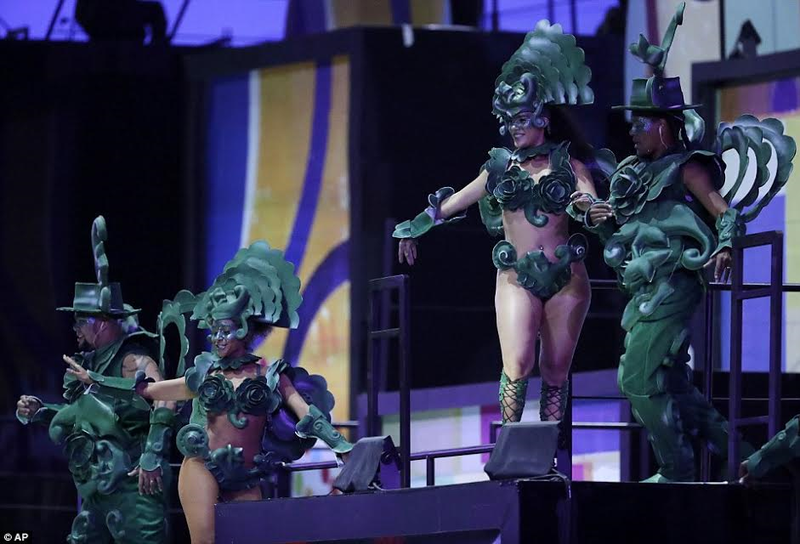 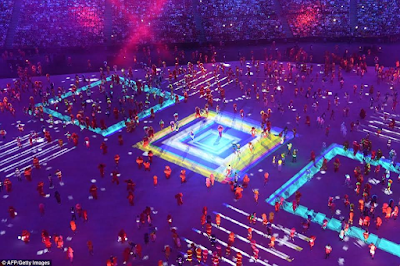 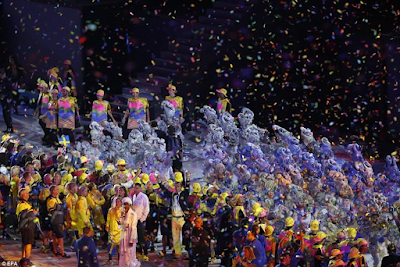 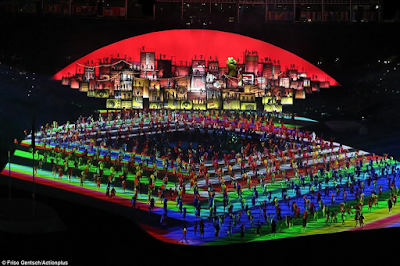 Pictures from Rio Olympics Opening Ceremony. 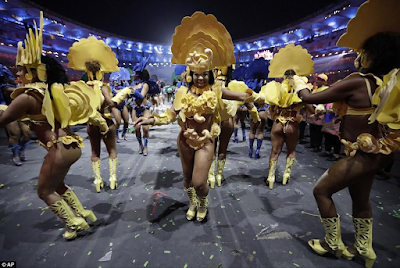 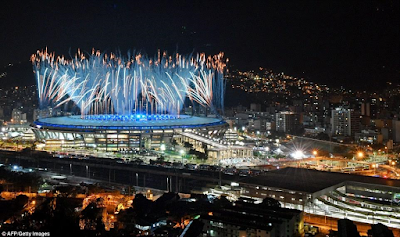 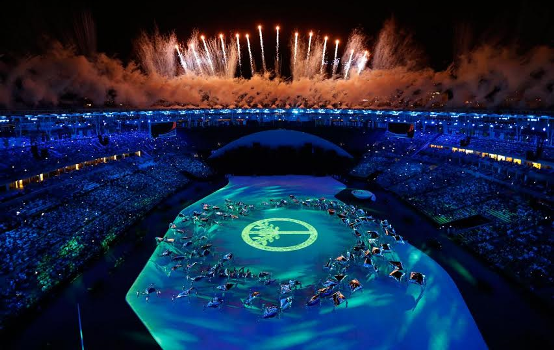 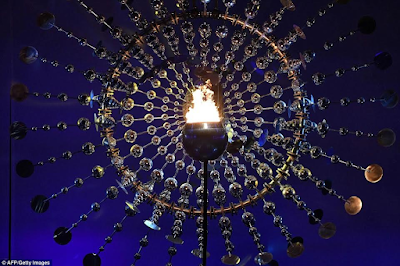 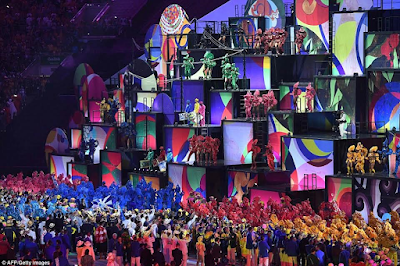 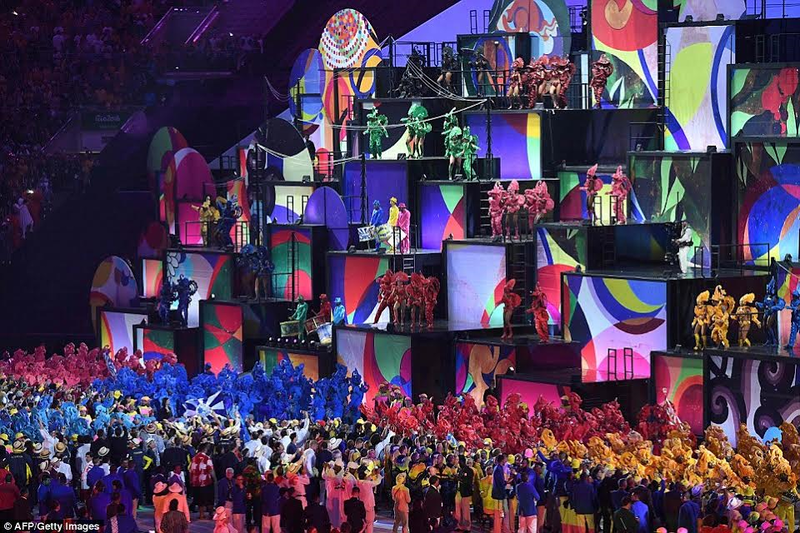 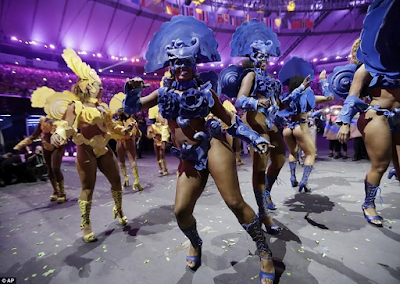 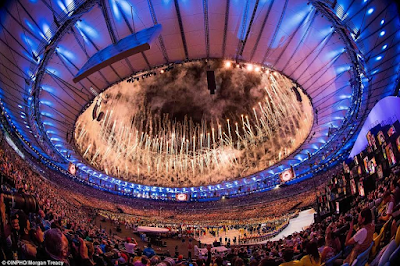 The Rio Olympics 2016 has just kicked off and the Opening Ceremony took place at the 80,000-seater Marcana Stadium in Brazil. 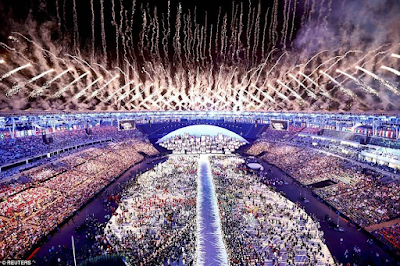 View Lovely Displays and Pictures after the cut . . .